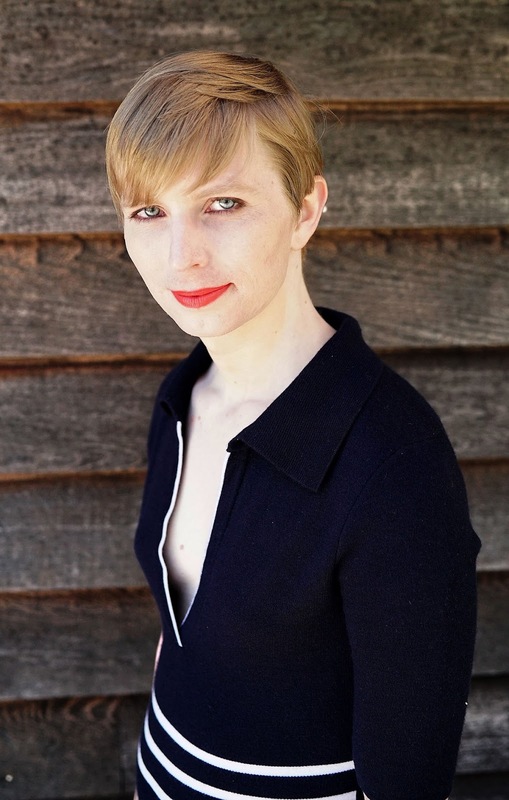 Manning would be challenging Democrat Benjamin L. Cardin, who is in his second term in the Senate and is up for reelection in November. Cardin is Maryland’s senior senator and is considered an overwhelming favorite to win a third term." Thanks Jeni for this update. As much as I would love to see another (or one) trans senator, I cannot support Chelsea Manning. As a transgender veteran, I just don't respect want she did. She shouldn't even be eligible to run, in my opinion. She has demonstrated the qualities for political success, however: ego and a lack of integrity, ethics, and morals. Maybe she should just go for the presidency, though, because those things obviously can get one elected.